WASHINGTON — A measure intended to delay the Defense Information Systems Agency’s proposed elimination was added to the House’s annual defense spending bill Tuesday. But will it work? That’s complicated. Rep. Anthony Brown, D-Md., said his amendment to the proposed fiscal 2019 defense appropriations bill would bar the Pentagon from spending money to draft plans to transfer DISA’s functions elsewhere in the Defense Department. The amendment passed the House by voice vote, while the bill itself is expected to come to a vote in the House on Wednesday night. Through the FY19 National Defense Authorization Act, Rep. Mac Thornberry, R-Texas, and the chairman of the House Armed Services Committee, has targeted DISA for elimination in a larger search for efficiencies militarywide. U.S. Cyber Command would absorb DISA by January 2021, under his plan. In a floor speech Tuesday, Brown claimed his amendment “prevents from executing this change.” The idea is to push the timeline back for long enough so that a different Congress might re-address the issue. However, a Republican aide to the House Armed Services Committee said the amendment does not do what Brown intends it to do. That’s because its language mentions the transfer and not any study. 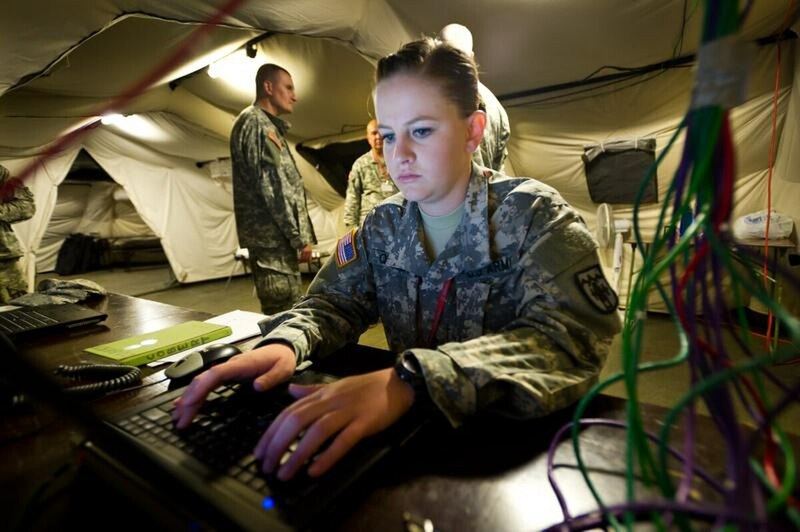 DISA oversees the operation of DoD networks and IT, as well as significant parts of federal communications, mobility, satellite communications and cloud services. Brown, in his speech, cited the White House’s opposition, from a May 22 statement of administration policy on the House NDAA. The entire matter is not yet settled, as neither the House appropriations nor authorization bill is law. The House appropriations bill, which is expected to pass, must still be reconciled with its eventual Senate counterpart, which has yet to receive floor consideration. Negotiations to reconcile the House- and Senate-passed NDAAs are expected to begin in July.